NORMAL HAIR DESERVES A GOOD SHAMPOO TOO. The lavender shampoo was formulated on purpose. Rich and pleasantly fragranced, this fluid shampoo with essential lavender oil brings extreme softness to normal hair, preferably short. Because of its neutral formula, it can also be alternated with a more specific shampoo from the OPALIS range. 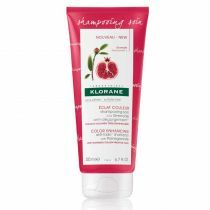 For medium or long length hair, we strongly recommend to use "La Crème" as a conditioner. 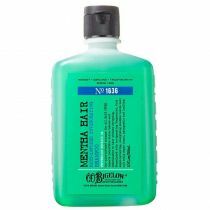 A tip: this shampoo is perfect for restoring lightness to hair that's been weighed down by silcone-based products. 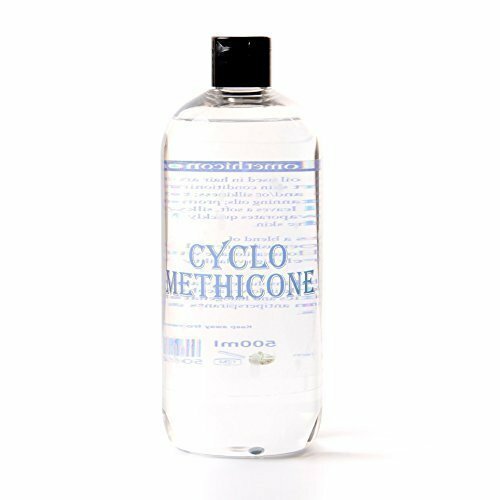 This is a silicone fluid which provides a way for the desirable ingredients such as fragrance and moisture to stick to your hair. 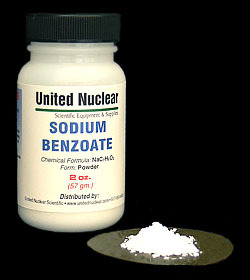 Sodium Benzoate is a preservative. It prevents mold and other nasty things from growing in the shampoo.